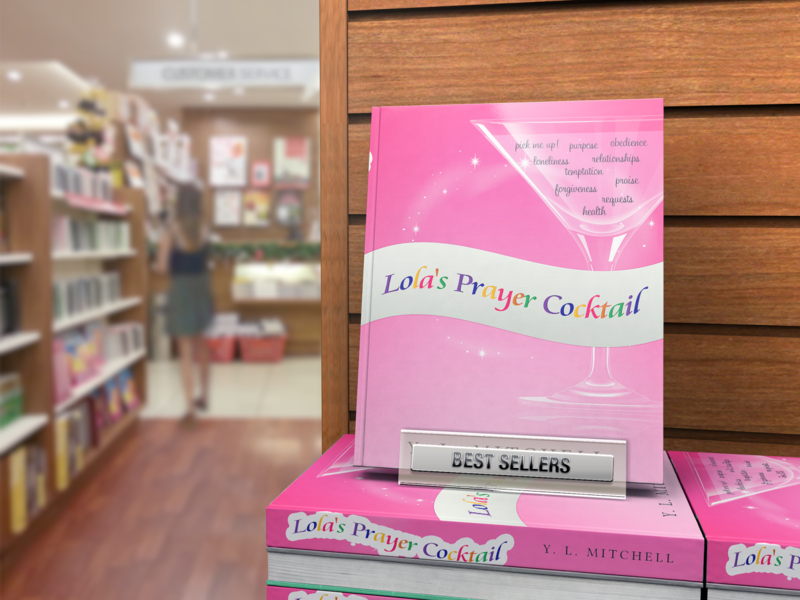 Lola's Prayer Cocktail is a fun 10 recipe prayer book that addresses how life's challenges coincide with our prayers. The cocktail contains Bible stories about our favorite Biblical women, told in an evocative and relatable way. The recipe also contains famous quotes, and fun anecdotes. 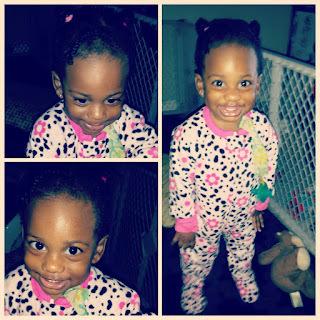 The topical devotions, reinforce the similarities every sister faces, in her Christian walk, and highlights the power of God "to see you through". Receive Lola's Prayer Cocktail for a donation of $5, $10 or $20 toward the Purposeful Changes Foundation, and be entered in a drawing to win Free Bulls Tickets! 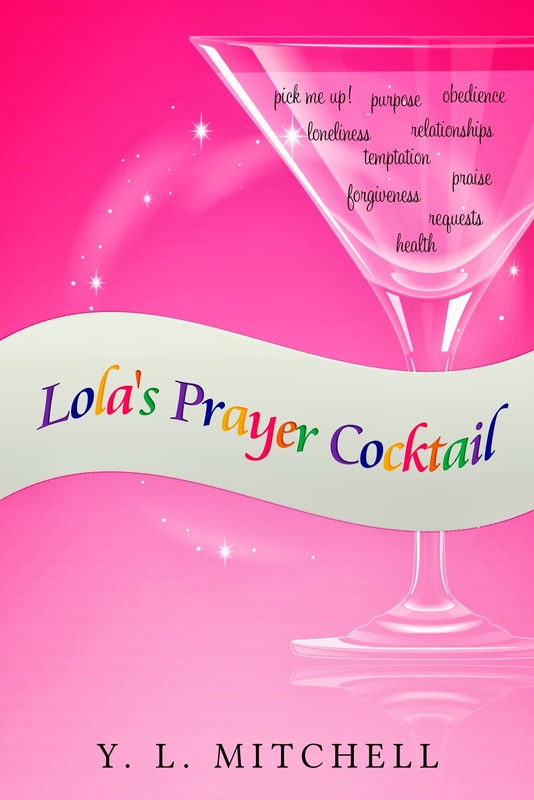 Get Your Copy of Lola's Prayer Cocktail Today!